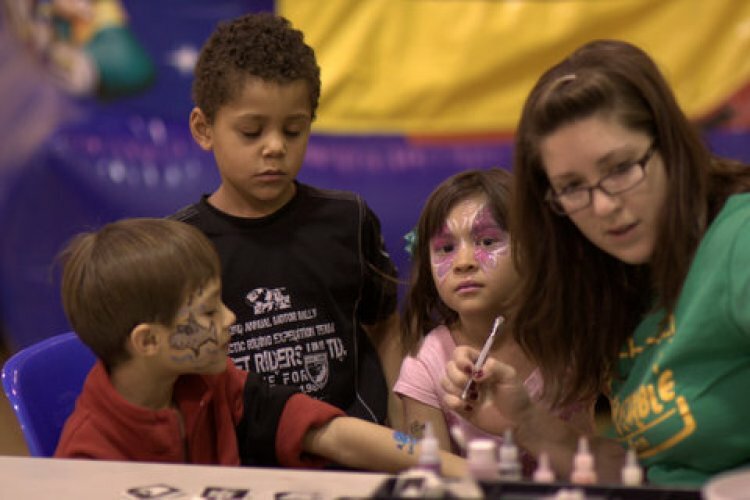 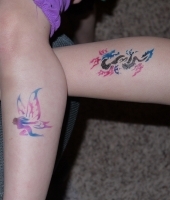 Splash up the party with SPRAY TATTOO’s. 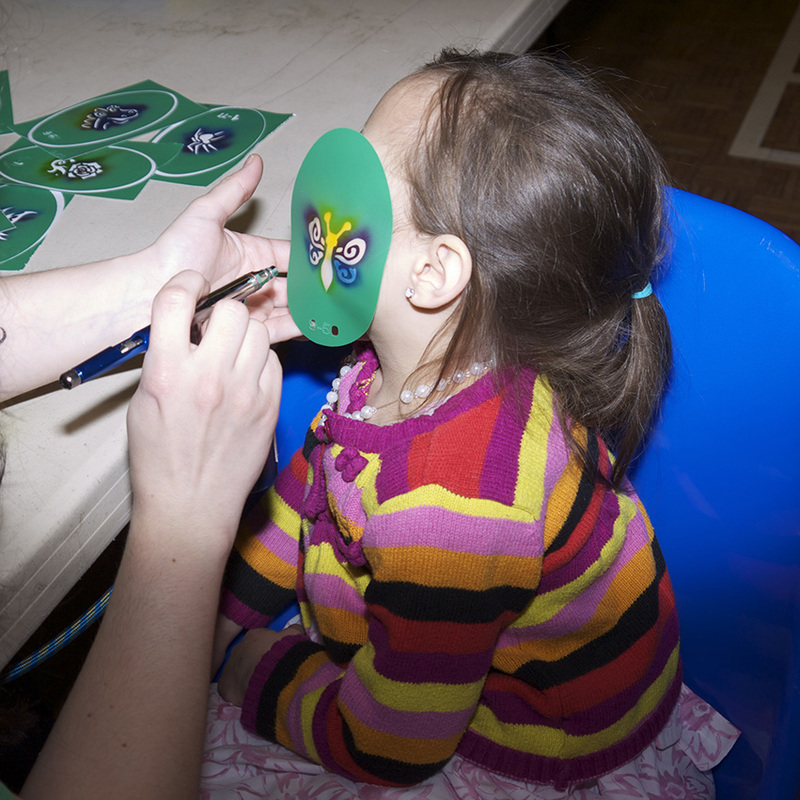 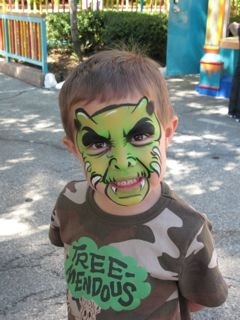 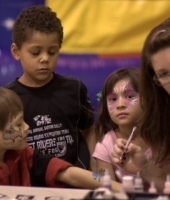 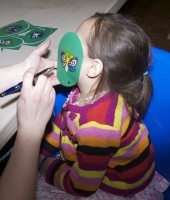 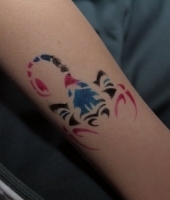 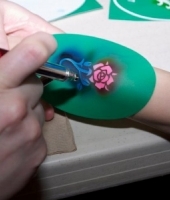 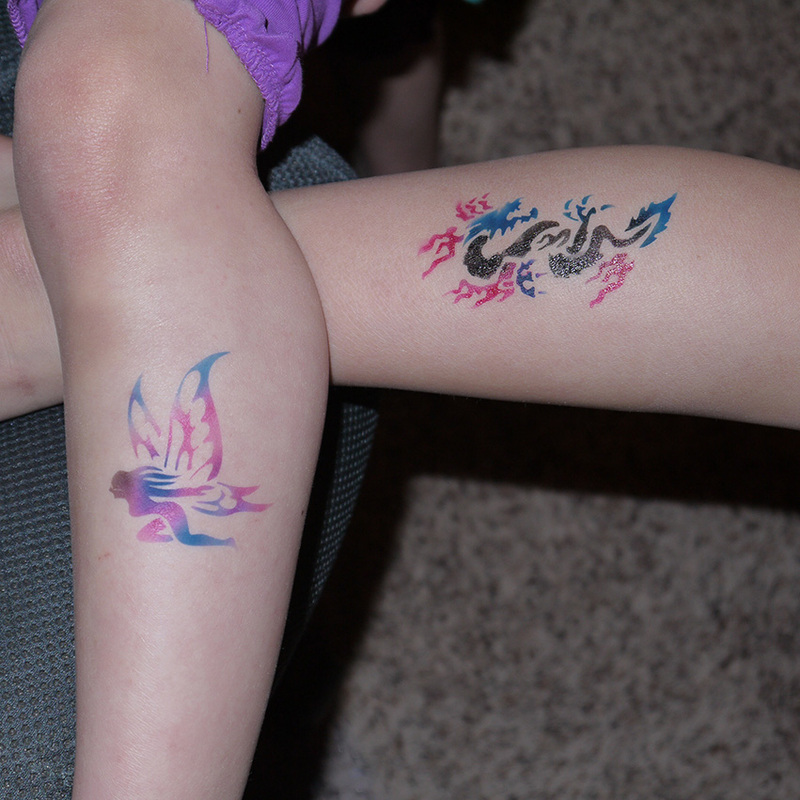 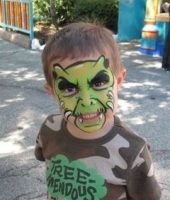 Airbrushed Spray Tatttoos are designed for the body and come in a variety of sizes. 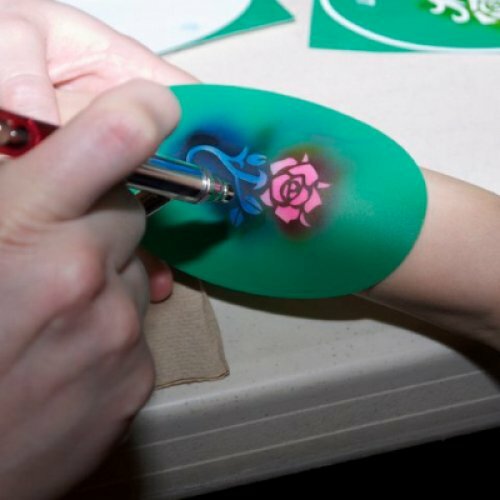 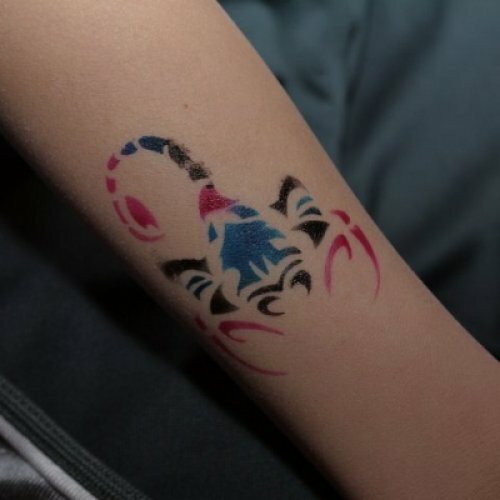 Using a specialized spray gun our Tattoo Artist artfully incorporates your favorite tattoo design and colors to create your own amazing Airbrushed Tattoo.